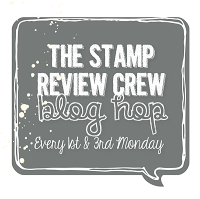 Welcome to our first Paper Adventures Blog hop of 2018! We are lucky to be joined by January’s guest designer – the gorgeous Jenny Hall. Jenny lives in the US and is currently freezing & surrounded by snow! The theme for today’s hop is ‘masculine’ and I can’t wait for our talented team to share their ideas with you. It’s a male heavy birthday month here at Papercraft HQ. Mr Papercraft enjoyed his birthday earlier in the week. I often make a couple of cards for him – one from me and one from the girls (you can see theirs here using the hilarious Dad Jokes stamp set). This is the card I made for him to go with his beer using new products from the Occasions Catalogue. 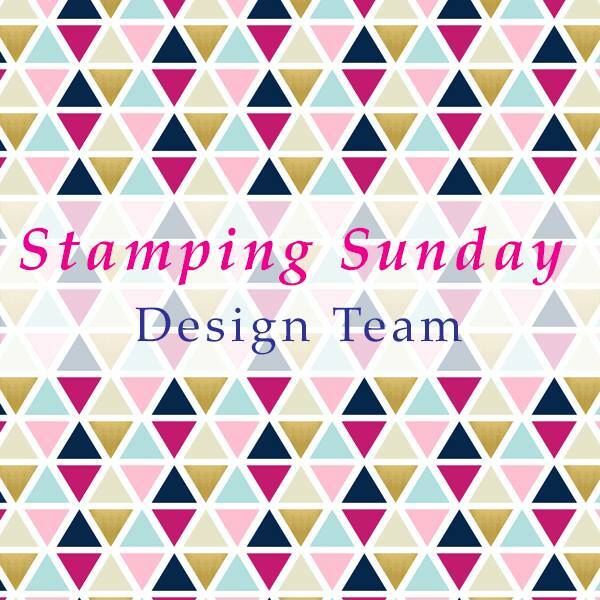 You’ll see the Bubble Over stamp set, Bottles & Bubbles Framelits dies (page 32) and the awesome new Narrow Notecards & Envelopes (find them on page 19! ), plus Tutti Frutti DSP (page 29). Mr Papercraft’s favourite special occasion ‘treat himself’ beer is a local brew called Little Creatures Pale Ale. One might actually call it a ‘craft beer’!!! The brewery is about 2 hours from where we live now and 20 mins from where I grew up as a child. Their venue is amazing and they serve yummy food too! This is us enjoying a lazy afternoon at Little Creatures on a family holiday last year. Little Creatures has a sand pit, so the Little Miss Papercrafts were off playing! PS, the shirt Mr Papercraft is wearing in this photo is actually from a different brewery – “Beer is better than therapy”. It always gets a good chuckle & nod from people who read it when we’re out! Mr P loves his beer!!! 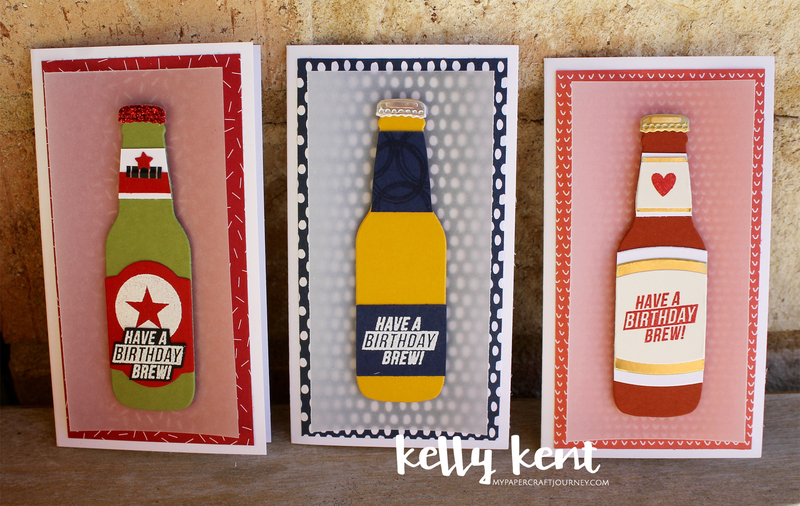 It was fun to take the elements of the beer design and use Stampin’ Up! products to create a crafty version. And when you’re having fun, who wants to stop at one??? This is Mr Papercraft’s ‘everyday beer’ of choice – Carlton Dry. The Narrow Notecards and Envelopes are a great size and the long narrow style adds some diversity to your supplies. Each piece of Tutti Frutti DSP is softened with an overlay of vellum which curled in the heat of the day while I was quickly taking photos. I don’t mind this look, but if you wanted it to stick, daub some Multipurpose Adhesive glue in the corners or use Fast Fuse. Both are transparent options for sticking down vellum. I also used the DSP to line the envelope for a great coordinating touch. Cut a circle (any size smaller than the flap will work, I used 2-5/8″ from the Layering Circle Thinlits). Do you have a favourite beer? I haven’t managed to acquire a taste for beer. Every now & again I’ll have a sweet apple cider, but I can’t stand the smell/taste of beer. Nanna Papercraft tried a Radler beer (beer with lime/lemon) recently and loved it! It sounds interesting and refreshing! There’s lots of amazing weather here in Western Australia at the moment. We’ve been having lots of fun outdoors – I hope my craft table isn’t feeling too neglected!!! Not quite the same story for Jenny with the cold & snow in the US! She’s spending plenty of time indoors, though her boys have been home on a break from school, so I’m not sure her craft table has seen as much action as usual either! 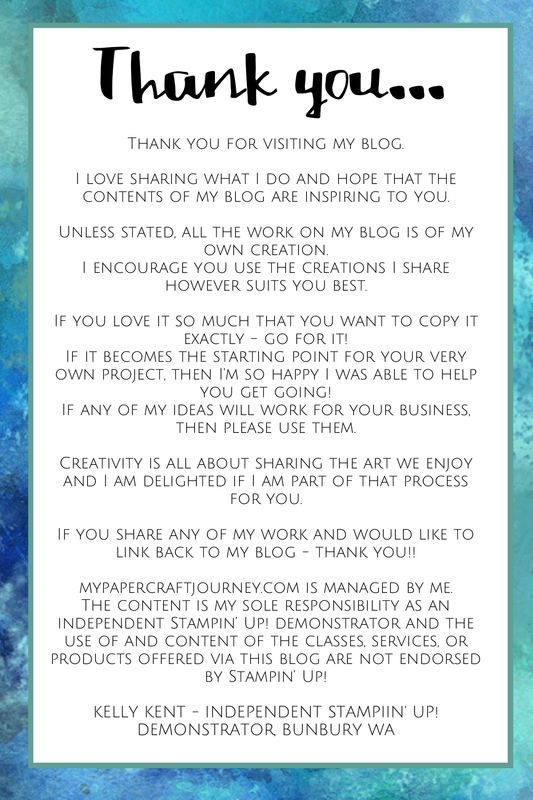 Visit Jenny Hall next on the blog hop…. 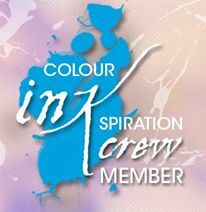 ‹ PreviousCome on a Paper Adventure with us!!! 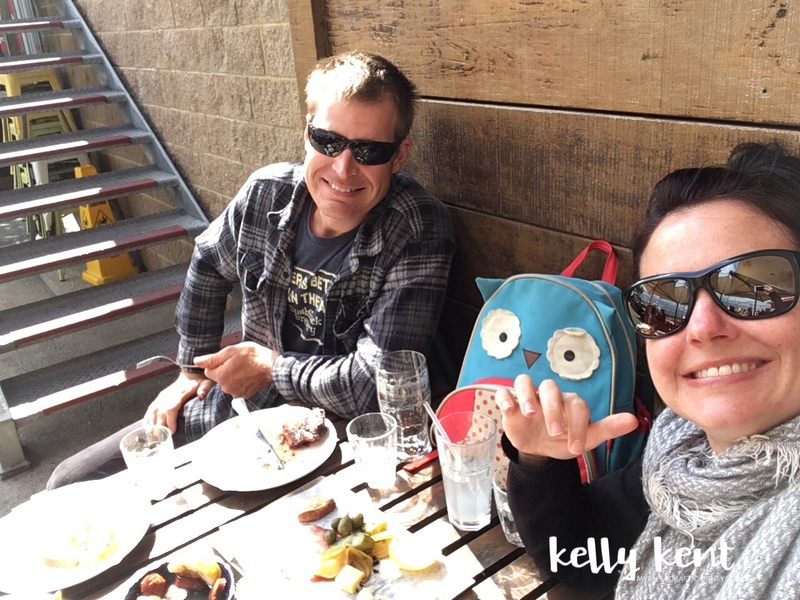 Crafting the craft beers….. fantastic, Kelly! I love that you guys spending family time translates into your crafting. Creative genius, you are. Thanks so much for having me hop with you and your amazing team, I have so many new ideas for guy cards! Not a fan of beer either Kelly but your cards look perfect for someone that does. I do love the blue and yellow card. They are great Kel, I wasn’t getting this set but looks like I am now. So good for the blokes. These are such fun! And I guess cards are a bit like beer – why have just one when you can have a few? ?